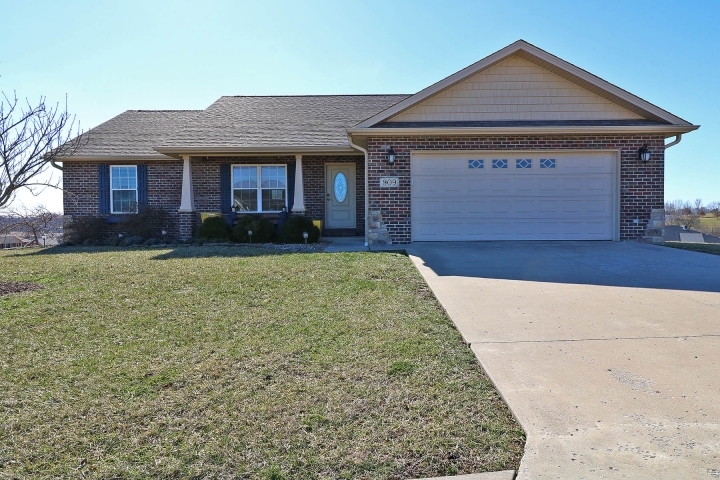 3 bedroom, 2 bath in Cold Creek Estates. Walkout basement ready to finish. Jackson schools. Call Kara today for a personal tour and more information!